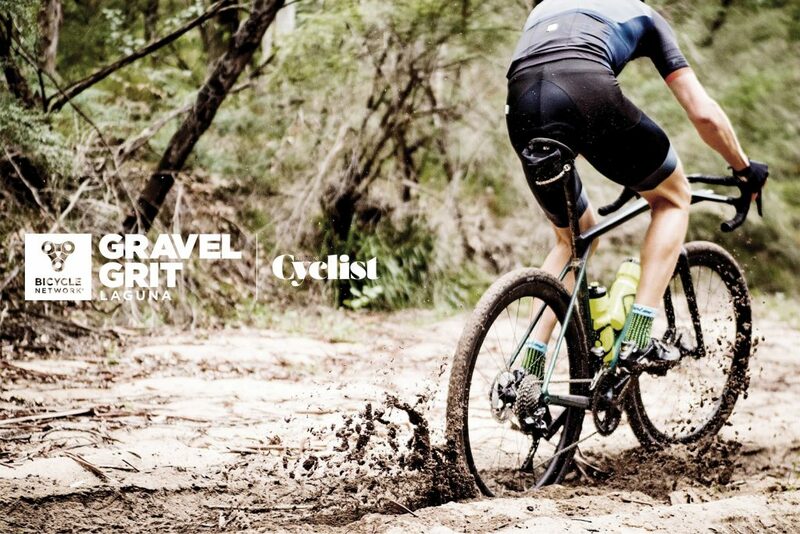 Pick up a copy of Cyclist from all major newsstands, airport and rail networks, selected first and business class airport lounges along with Coles, Woolworths and Target outlets around the country. 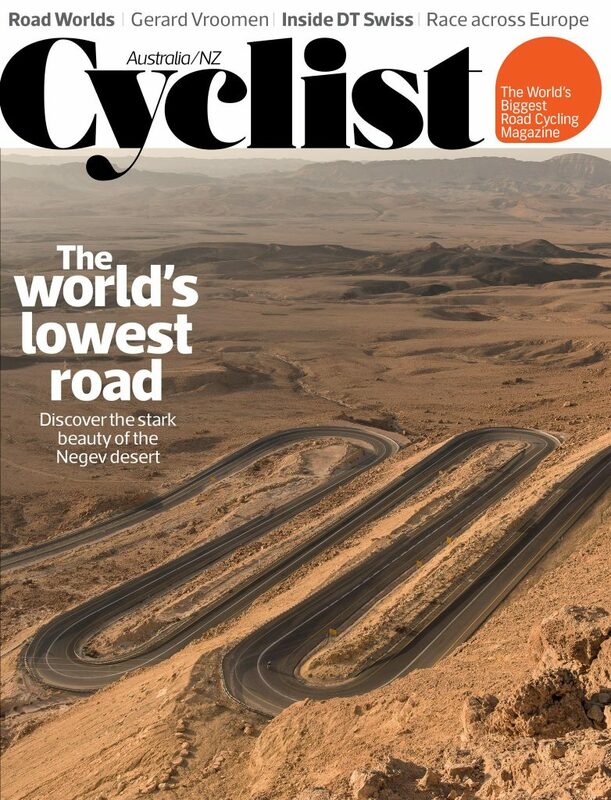 Our latest edition of Cyclist featuring what could be possibly the lowest road on Earth, is here. Ah, that big lap of France. For those of you who remain glued to the couch till the wee hours of the night every July, we feel your pain. Not only are we too suffering the heavy weight of post-TDF withdrawal, but we’re also doing our best to rid ourselves of this jet-leg-like feeling. It’s been a big few weeks and now the Vuelta has kicked off, we’ve given up on setting the early morning alarm. 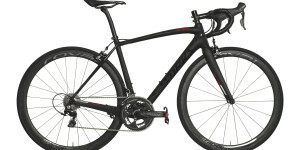 Speaking of big, this time of year sees the majority of the big bike brands (with a stake in the WorldTour) release their new machinery to the main stage. 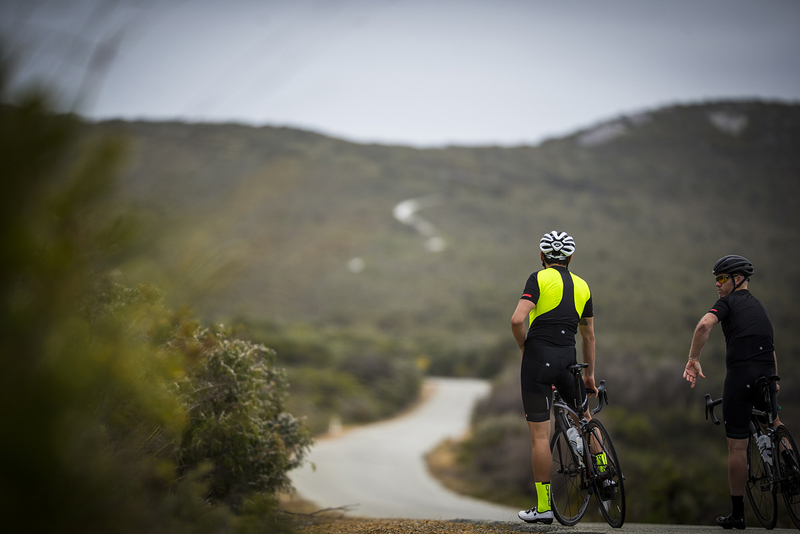 With so many fresh pieces of kit to hit the peloton, you can start to see trends in the releases: faster, lighter, stiffer and more compliant, for starters. On the other hand, the likes of Gerard Vroomen prefer to throw the usual feature list out the window. The 3T Strada, a dedicated single chainring road bike, might sound like heresy in some circles, but give it a chance – he knows much more about designing bikes than any of us. 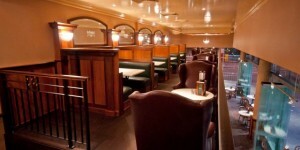 See page 76 for our profile on Vroomen. 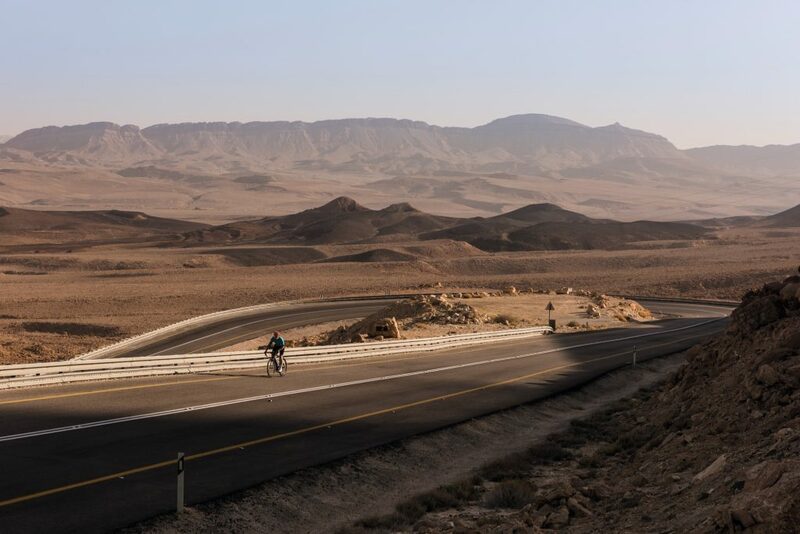 Back to the Tour, and yes, we know Chris Froome was given the green light to race with the full backing of WADA and UCI, and that his teammate, Geraint Thomas – who was only ever a backup leader despite what many would have liked to believe – took an overwhelming dominant victory at Le Tour. 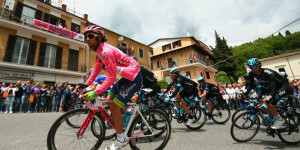 But the lower podium positions were taken by the same two who fought out the Giro d’Italia in May. In an era when many believe a GT double is not possible, Tom Dumoulin and Froome have shown otherwise. And with Sky seemingly fresh out of GC contenders – or so we thought – and another race in Spain currently on the go, we’re doing our best to tune-in to what could be one of the most exciting races of the year. Here’s hoping Richie Porte steps up in the later part of the race and takes the result we all know he’s capable of achieving. The fun isn’t over yet.